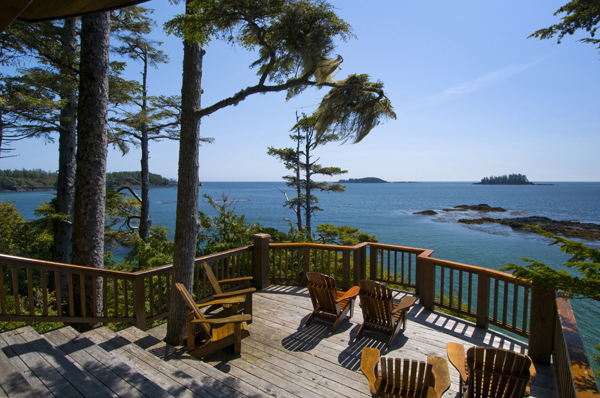 Spectacularly perched on the point of a rocky headland between Middle Beach and Mackenzie Beach. 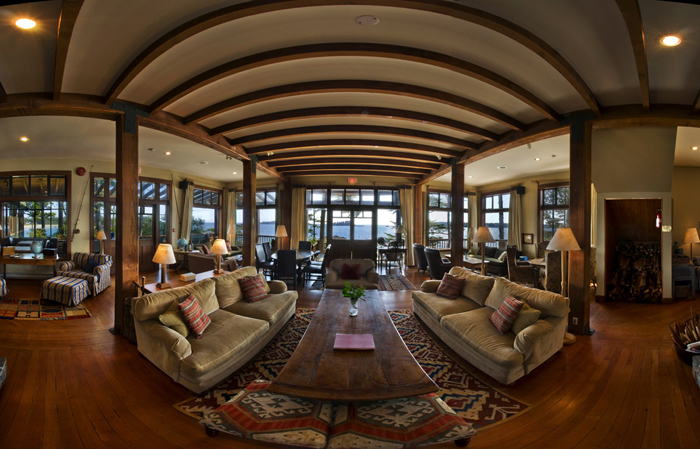 The property is situated on 40 acres of secluded West Coast oceanfront. 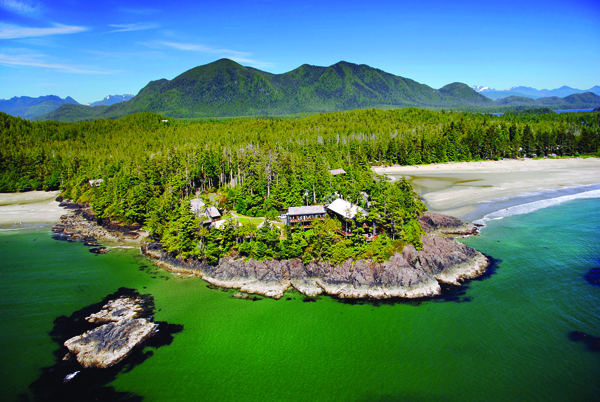 Middle Beach Lodge features almost a mile of private beach, rugged headlands, two magnificent lodges, and twenty rustic self-contained cabins. 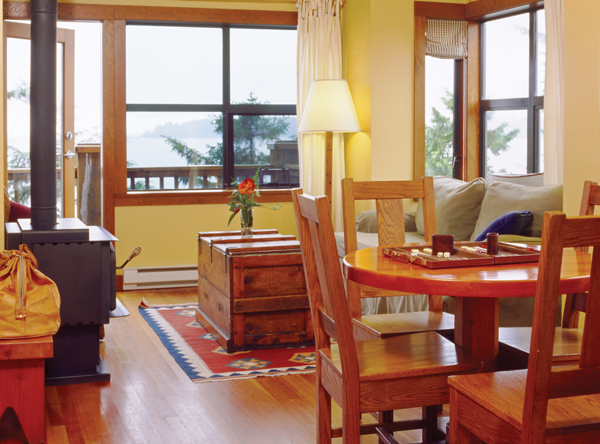 It is the perfect setting for enjoying the super natural beauty of British Columbia and for getting away from it all.